← The Circus is Coming! Lots of activities coming this spring and summer to our Park. We’d love to see you there, so please save the dates! 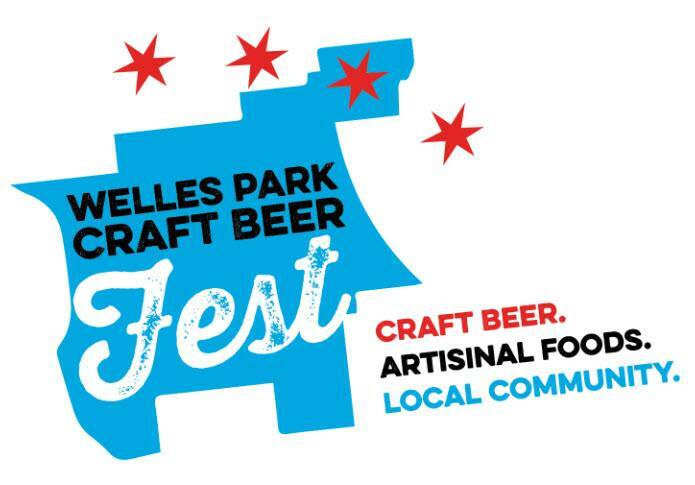 Saturday, May 23, Welles Park welcomes for the first time the Illinois Craft Brewers Guild’s Welles Park Craft Beer Fest, the culminating event of Chicago Craft Beer Week 2015. VIP and general admission tickets, which allow a limited number of sample pours of the local brews are available here, but the festival is open to all to roam and look. From 1-5pm in Welles Park. Our “Tuesdays at the Gazebo” Summer Concert Series begins on Tuesday, June 16, and runs every week through Tuesday, August 25. Bring the family for wonderful local music in all styles and genres. All shows begin at 6:30pm. Rain location is inside the Welles Park gym. Bring a blanket and a picnic! As always, FREE! Chicago Shakespeare in the Parks will once again be held at Welles Park, featuring a show called “Shakespeare’s Greatest Hits” at 6:30pm on both Friday, August 7 and Saturday, August 8. FREE! Midnight Circus in the Parks will come to Welles Park on Friday, October 16, Saturday, October 17, and Sunday, October 18. This is a major Fundraiser for not only our park, but many of our partner parks in the city. We’ll let you know when tickets are available.